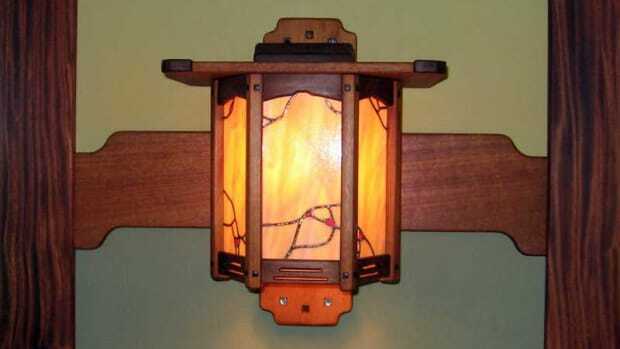 From the beginning, Arts & Crafts-era lighting was designed for electricity. That led to an explosion of forms, both traditional (based on candlestick or gaslight) and brand new. 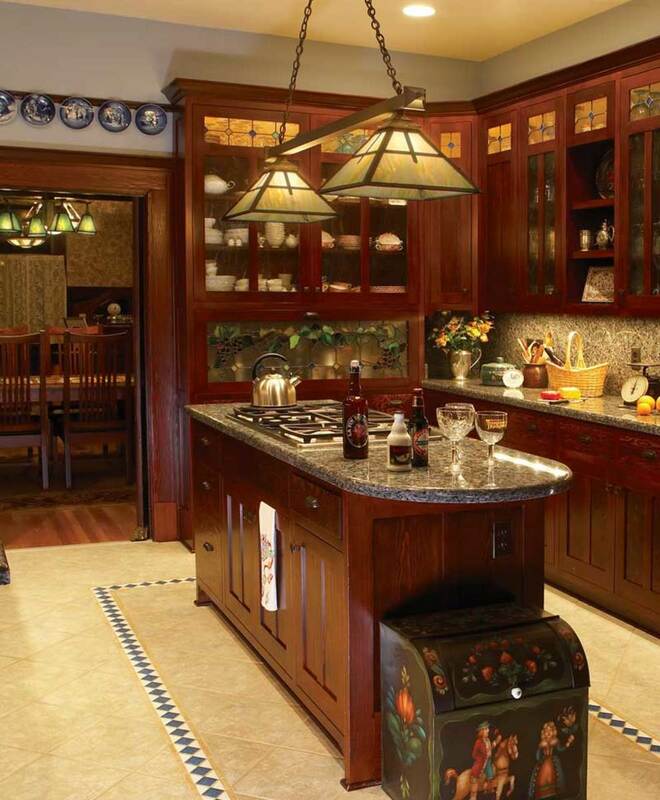 Choosing lighting may be the most fun you can have when you are decorating a house. 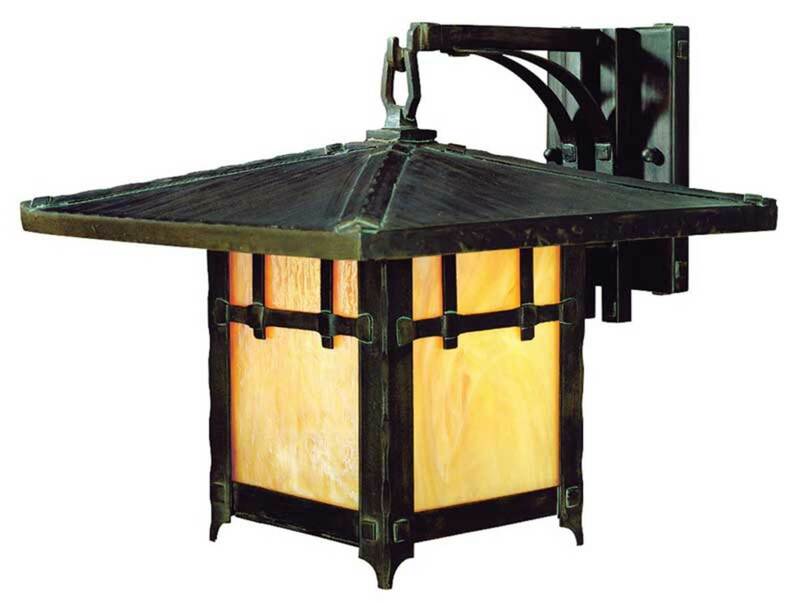 Combining utility with beauty like nothing else, lamps and fixtures express style in such beautiful materials as brass, nickel, mica, and stained glass. 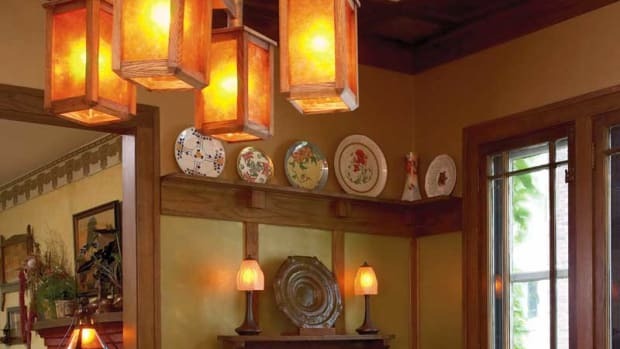 Lighting may be the most visible and affordable way to add period ambiance and even art to a room. 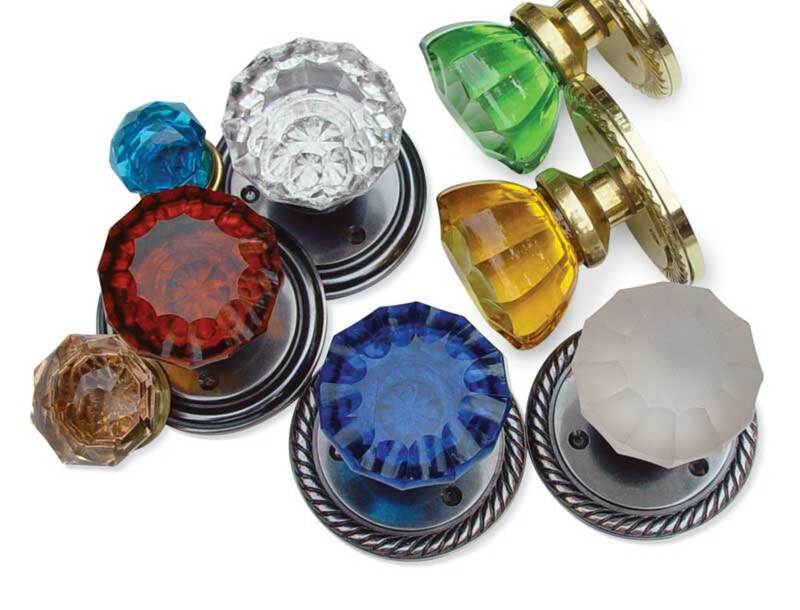 Assorted glass door and cabinet knobs from Antique Hardware & Home.